How are the binder sizes measured? Question: How are the binder sizes measured? 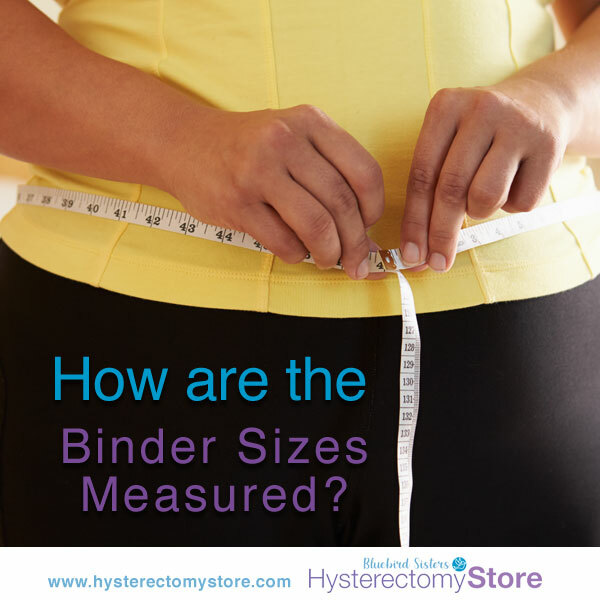 All measurements (and sizes) in the Hysterectomy Store are described in inches. Using a tape measure, measure around your abdomen, below your belly button and above your hips, specifically across your incision area and not your natural waist. Can’t decide which size? Or are you on the border between two? Make sure to take swelling into account. But you should also know that the binders are capable of stretching as they are made from elastic (but no latex). 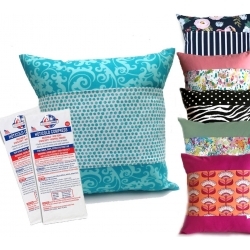 We do offer value pricing if you want to purchase two of the same size or different sizes. However be aware of our return policy. We can not accept merchandise that is not in its original packaging. Note: We do not accept returns on opened binders so we ask that you measure and order carefully. This entry was posted in Questions to the Hysterectomy Store and tagged 2XL, binder, extra-large, large, medium, pocket binder, sizes, small on January 22, 2019 by Bluebird Sisters.